PST Compress and Compact from SysInfoTools is a powerful innovative tool which is designed to compress large size PST files of MS Outlook without hampering the integrity of data. Using PST Compress and Compact software users can easily compress or shrink single or multiple Outlook PST archives created irrespective of using any version of MS Outlook. 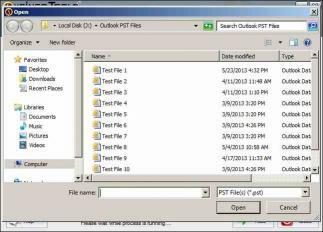 PST Compress and Compact from SysInfoTools is a full featured compression utility that allow users to compact Outlook PST files easily within few clicks. SysInfoTools provides a simple user interface for this software so that a novice user can run it without requiring any technical knowledge. Microsoft Outlook is a highly popular email platform that can handle a large volume of messaging. Outlook also supports a superb calendar and application for scheduling appointments sending notifications and automated billing. Microsoft Outlook also has ability to store all its communication safely and efficiently. 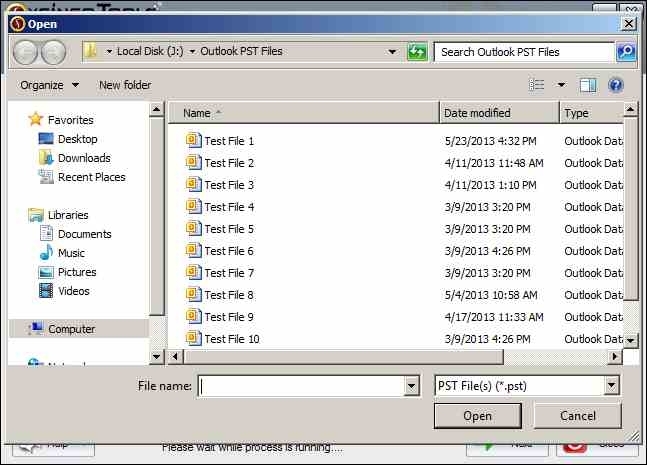 The email items in Outlook are stored in PST files. PST files have generally two format: ANSI file format and Unicode format.PST Compress and Compact from SysInfoTools is a reliable innovative and highly productive This PST compression tool provides the compressed PST files to the user within few clicks. PST Compress and Compact software simplifies PST files management on the user computer and give perfect solution for compacting multiple PST files. This software allows user to remove extra or unused space from PST file by removing big attachments and storing them either in a separate folder or in compressed PST files. Using this tool anyone can compress PST files without bothering about the data integrity of PST file. This tool supports ANSI and Unicode PST files and works flawlessly for password protected PST files to compress.